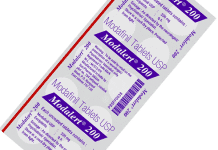 While shopping for Modafinil online you’ll quickly notice tehre are many name brand products that contain Modafinil like Artvigil, Waklert, Modvigil and Modalert. In this article, we break down the 4 products’ differences and similarities. You can’t blame yourself if you want to try them all as they’re all good. Remember to be wary of the side effects though and always ensure you’re buying from a reputable vendor so you know what you’re getting. Before anything else, we need to differentiate Modafinil from Armodafinil. It is no secret Modafinil is present in both of these things. The only difference between them is basically the way they look. They are mirror images of each other and the rest are pretty much same. It was not too long ago when scientists discovered the positive effects of adrafinil. 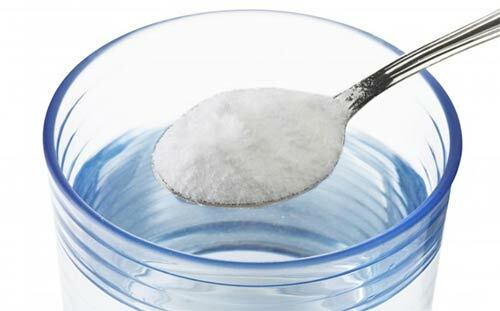 They ended up metabolizing it as it became known by what it is today which is Provigil. The developer is Cephalon Inc and a lot of people are thanking them because of their product. Provigil has become a worldwide phenomenon because of it’s effectiveness at keeping the mind awake and sharp without many side effects. 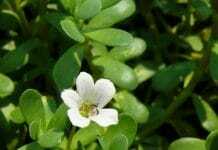 It’s primarily a wakefullness agent that works by increasing dopamine production in the brain. 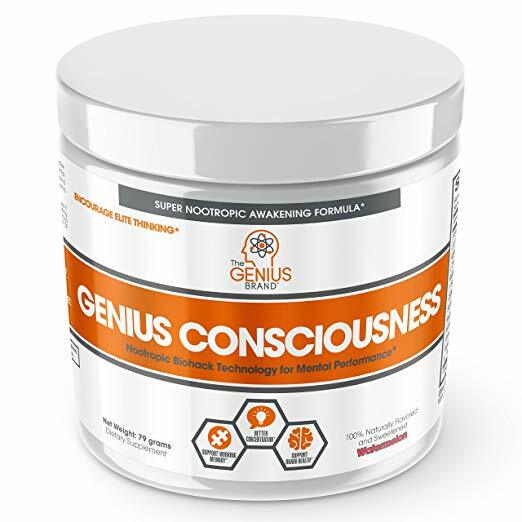 It typically works best for those that are sleep deprived but still need to be at 100%, but it is used by many for a number of reason. In addition to keeping you awake for long periods of time (12 hour half-life) it also increases focus and allows you to concentrate on tasks easily, even if they are repetitive and boring. There are cheap generic versions of this drug available like Modvigil and Modalert if you don’t want to spend an arm and a leg on Provigil. The effects are pretty much the same and they cost a lot less too. This drug is commonly known as Nuvigil and is similar to Provigil in its effects. 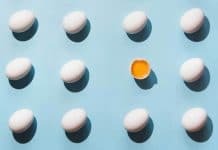 The main difference is the effects of Armodafinil take longer to kick in and last longer. This is because Provigil (Modafinil) contains 50% of a short acting version of the drug and 50% of the long acting version. Armomdafinil is 100% long acting. It can get a little difficult to buy Armodafinil and Nuvignil since you need a doctor’s prescription to avail of them. Good thing, you can buy the products over the Internet where you won’t need to present a prescription. There are a lot of online shops that sell these products but only trust the reliable ones. 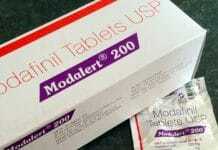 Manufactured by HAB Pharmaceuticals, Modvigil is a very famous alternative of Modafinil. The company is known for making solid products for a long time. In fact, Modvigil is their main product and a lot of people resell it too. The product’s popularity certainly can’t be denied. Also, this product is best for those who are low on fatigue. 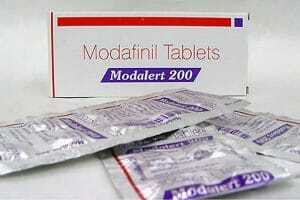 Perhaps, the most popular Modafinil version out there is Modalert. Its manufacturer, Sun Pharmaceuticals, is one of the most respected companies in not only the United States but the entire world. They employ the world’s top experts in order to release the best products. Nobody has compared this product to any other product because of how beneficial it is. Also, Modalert is available in 3 dosages but it is highly recommended to take the 200 mg version. 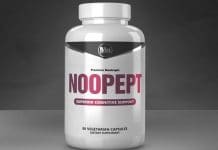 Finally, the most well-known benefit of Modalert is to boost concentration. Waklert is also manufactured by Sun Pharmaceuticals so you can only imagine how popular it is given the company’s reputation. 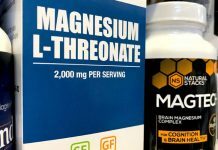 If you’re not sure what dosage to buy, it is safe to buy the 150mg version. 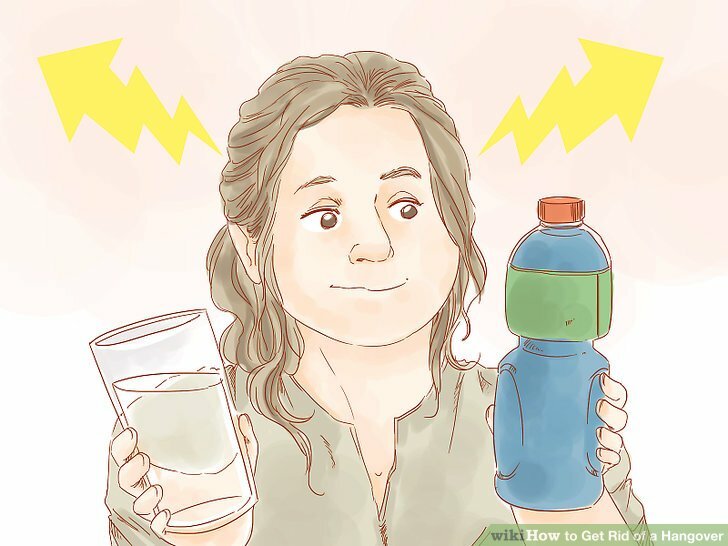 If you want to start small, you can always cut it in half so you can take a 75mg Waklert. Which one is the best for study efficiency? 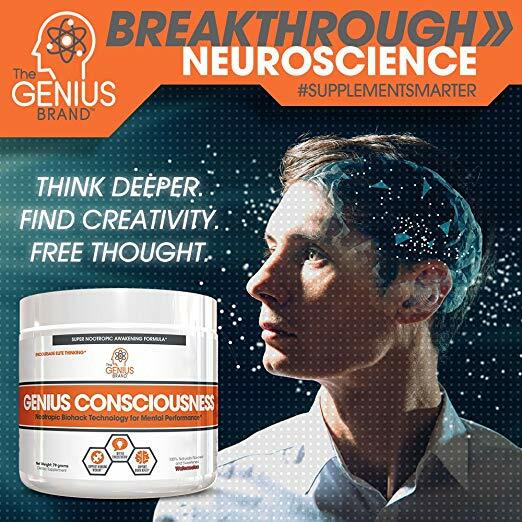 Perhaps, the most well-known benefit of Modafinil is getting people to be efficient in studying. Thus, it is best to go for the option that improves your studying efforts the most. Out of the 4 options, the best option is Modalert. You will definitely do great in your future tests if you take it. Which is the best for newbies vs long-time users? You won’t experience the side effects that much if you’re used to taking the drugs. The most highly recommended option for experienced users is Waklert as you will feel the effects in only two hours. As for newbies, the recommended option is Modalert since the side effects are less compared to the other options. 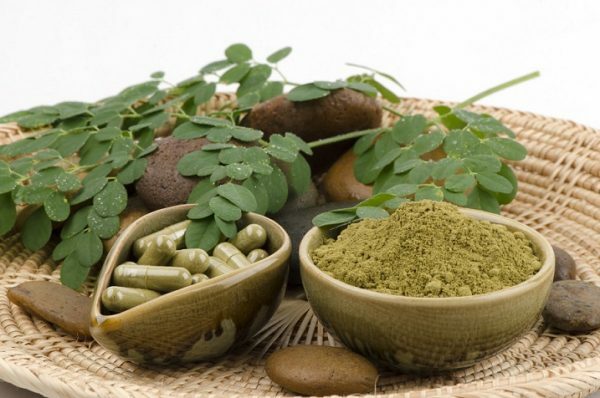 If you do experience any form of side effect, it is best to call your doctor immediately. It can sometimes vary depending on the vendor, but usually it will be Modvigil. Overall, the price difference between the 4 options is not usually large. This all comes down to personal preference, but if you’re wondering which of the 4 option is the most popular, it is far and away Modalert. Modalert is a trusted brand that provides a good initial boost but still lasts all day and can be acquired easily at a very fair price. If you’re just starting out and planning to make your first purchase, start with Modalert.